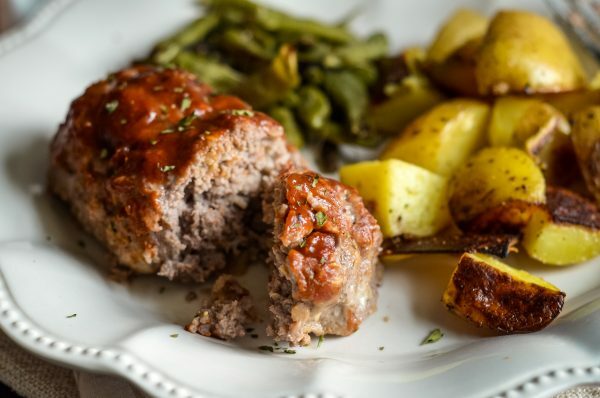 Make a delicious dinner that is naturally gluten free with this Sheet Pan Mini Meatloaf and Vegetables Recipe. 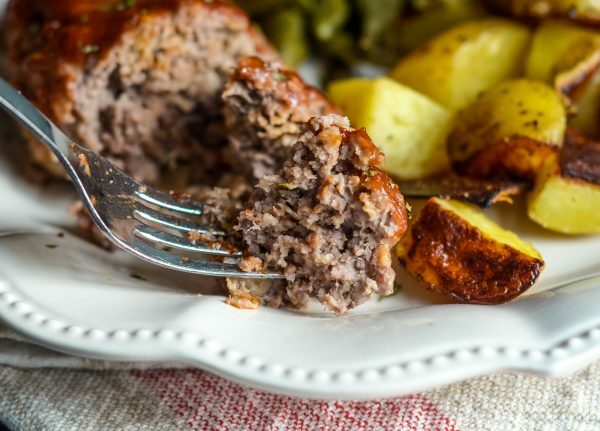 One of our favorite meals is meatloaf, it’s even better when it’s mini meatloaf. 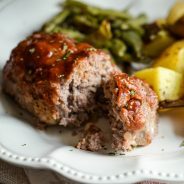 Mini Meatloaf is PERFECT for the kids and adults too. It gives everyone a nice, even serving size too. 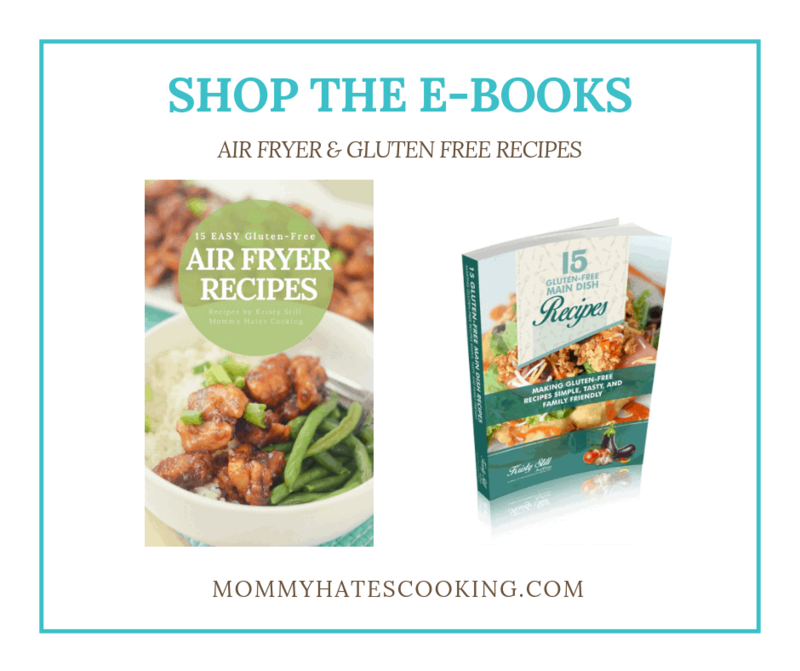 Plus, in our household…the kids love it! If the kids love it, that means it goes on our menu regularly. This was one of those that my son wanted more of, so that made it a win around here. The funny thing of course is when I make a full meatloaf they aren’t as thrilled, when it’s mini meatloaf suddenly it’s 100x better. It’s all the same, just a different size! I’ll just go with it though, right? It’s just not worth the argument. I recently discovered that I could easily make Sheet Pan Mini Meatloaf and Vegetables all on one full size sheet pan. It’s absolutely simple, perfect for a quick meal too. 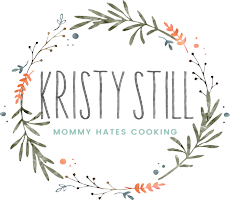 What size sheet pan should you use for Sheet Pan Mini Meatloaf? I attempted a half size sheet pan, but a full size works much better! There is a lot more room for the vegetables on a full size sheet pan. 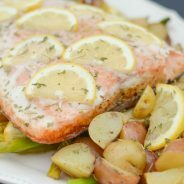 I’ve invested in both a half and full for sheet pan meals, they are such a great option for dinner. 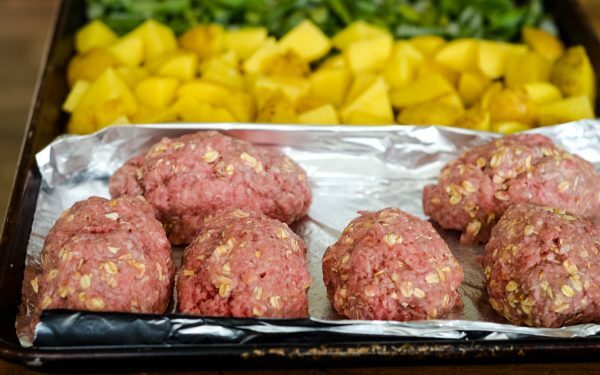 Can you cook raw meat with vegetables on the same pan? I like to put the meatloaf on one end of the sheet pan and line it with foil, primarily to keep all the grease and excess oils away from touching the vegetables. I found this works the best. Be sure to use a heavy duty foil, no cheap stuff. 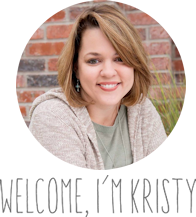 There really is a difference and it’s a big one…trust me! The vegetables will need to be turned a few times while in the oven. If you find that the green beans are getting a little crispy, go ahead and remove those and finish cooking the remainder of the meal. We used frozen green beans and those seemed to work just fine with cook time. Our green beans were done the same time as the potatoes and meatloaf. A nice coat of olive oil spray works well for the veggies with a pinch of garlic salt. That’s all we felt the need for to season them. 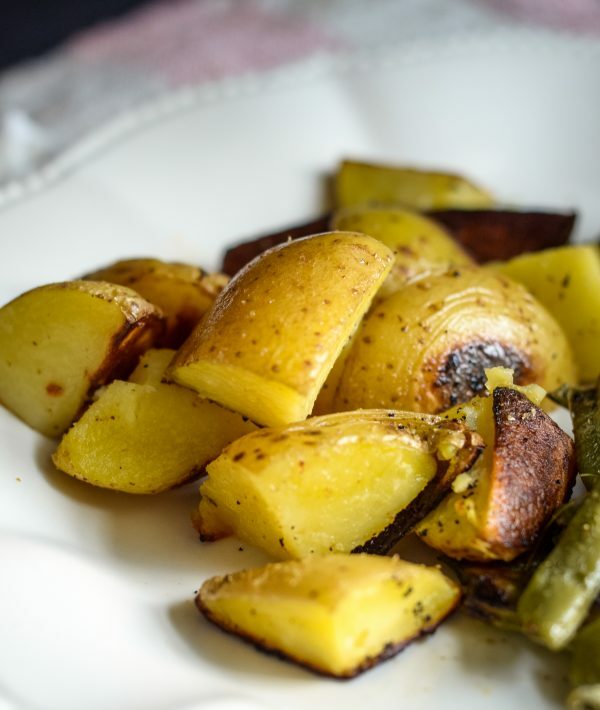 We used Yukon Gold Potatoes; however, you can use red potatoes as well. 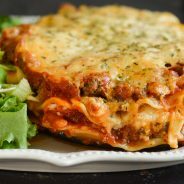 This particular recipe was enough to feed 6 too, which for our family of 4, we like that it gives us 2 extras for lunch or dinner the next day. Of course, that’s on the days that our son decides he doesn’t want seconds. He’s certainly developed an appetite this past year. 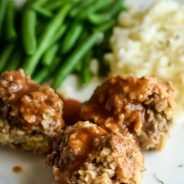 What sauce should you use for Sheet Pan Mini Meatloaf and Vegetables? We love to use our tangy sauce, which I’ll share the recipe with you; however, it can also be topped with a sweet barbecue sauce too. 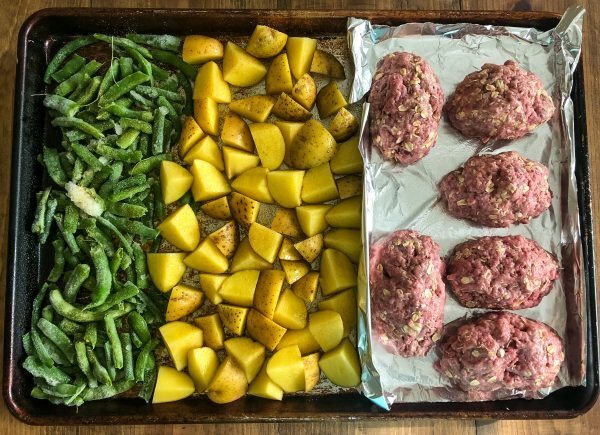 What do you need for Sheet Pan Mini Meatloaf and Vegetables? That’s all you need for this tasty Sheet Pan Mini Meatloaf and Vegetables Recipe! I have no doubt this will soon become a regular Sunday evening dinner around your home. Are you ready for a tasty bite? It’s time to get that family gathered around the table and enjoy this Sheet Pan Mini Meatloaf and Vegetables Recipe! 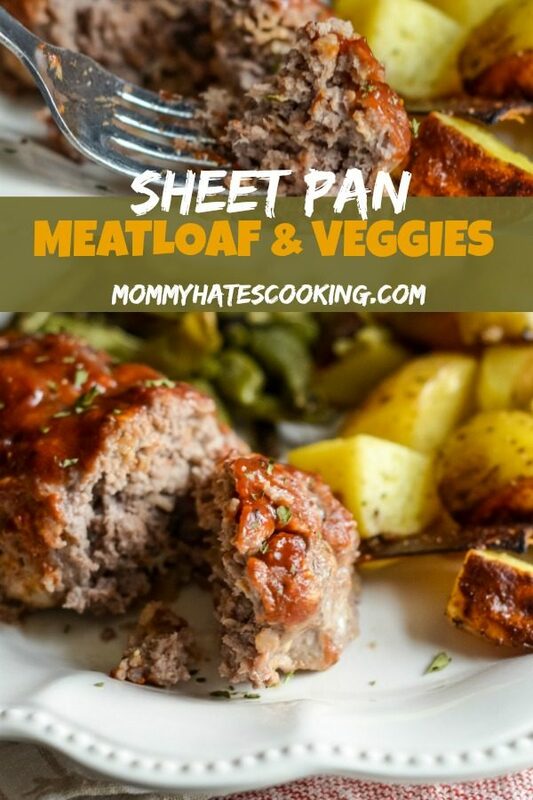 Make a quick, easy and delicious sheet pan dinner with this Sheet Pan Mini Meatloaf and Vegetables Recipe! Combine the meatloaf ingredients in a large bowl. Spray a full size sheet pan with non stick cooking spray. Line 1/3 of the pan with foil to place the meatloaf on. 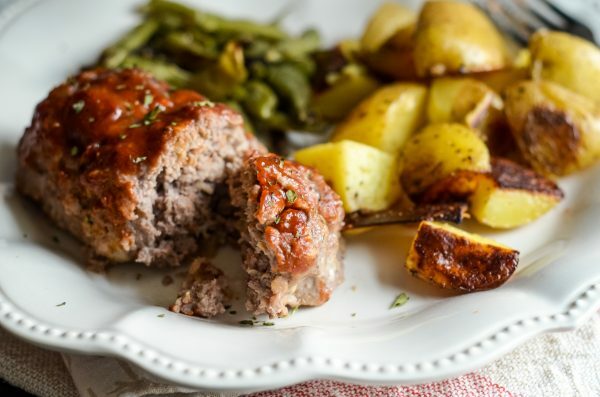 Shape a handful of the meat ingredients into a mini meatloaf and place on the foil. This should make at least 6 mini meatloaf. Evenly add the veggies beside the meatloaf. Coat the veggies with olive oil spray and garlic salt. Bake in the oven at 400* for 20 minutes. 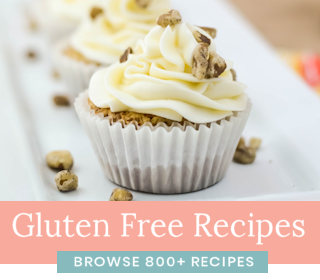 While it is baking, bring the sauce ingredients to boil in a small saucepan and on medium-high heat and whisk them together until the sugar is well dissolved. After 20 minutes, carefully remove the sheet pan and coat the meatloaf with the sauce, plus turn the vegetables, and then continue cooking for an additional 20 minutes. The internal temperature of the meat should be at least 165 degrees. Be sure to check the vegetables 1/2 way through the cooking time and rotate them. If they are done before the meatloaf, simply remove them and let the meatloaf continue cooking. We leave the vegetables in the same amount of time as the meat.